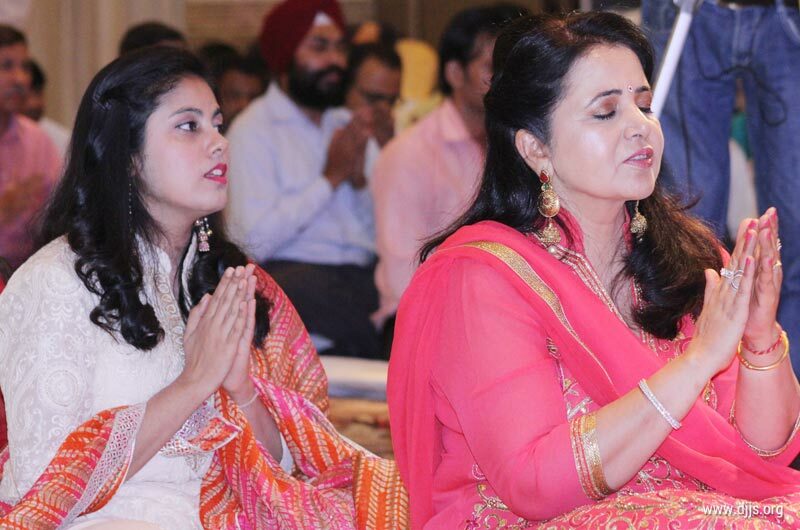 Melodic and soothing sessions of Bhajan and Shabad Sankirtan to calm the mind and to emanate positive vibes which create a positive, pure and inspiring aura. 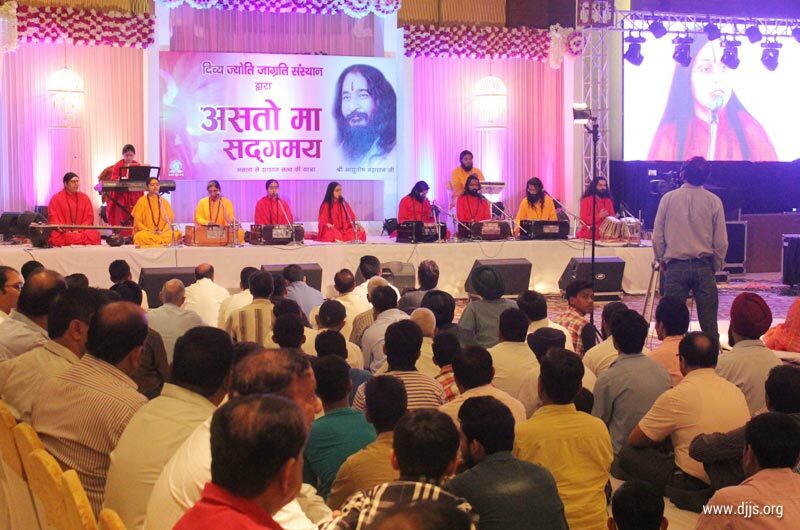 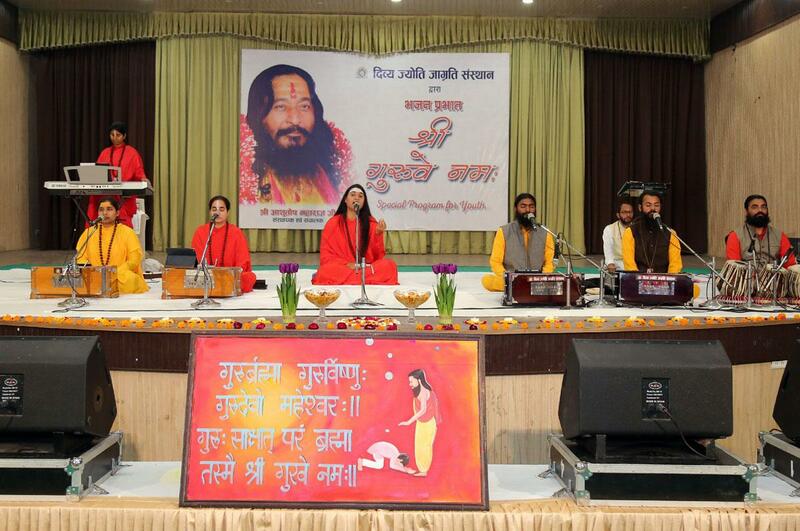 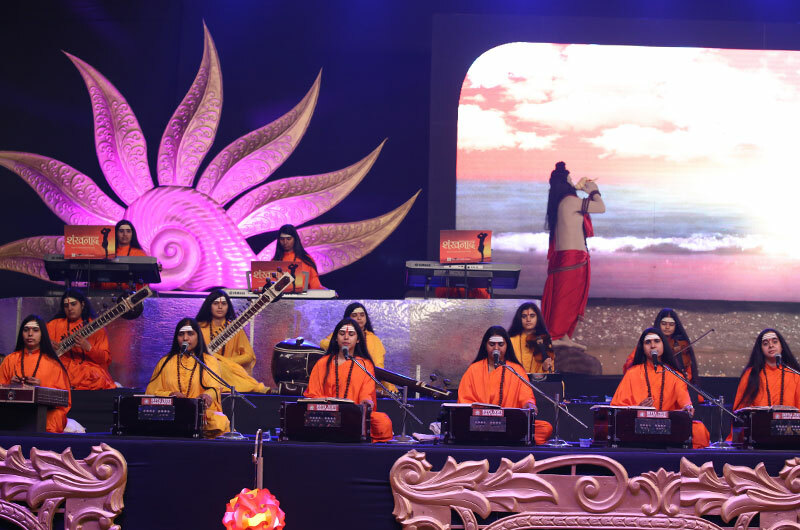 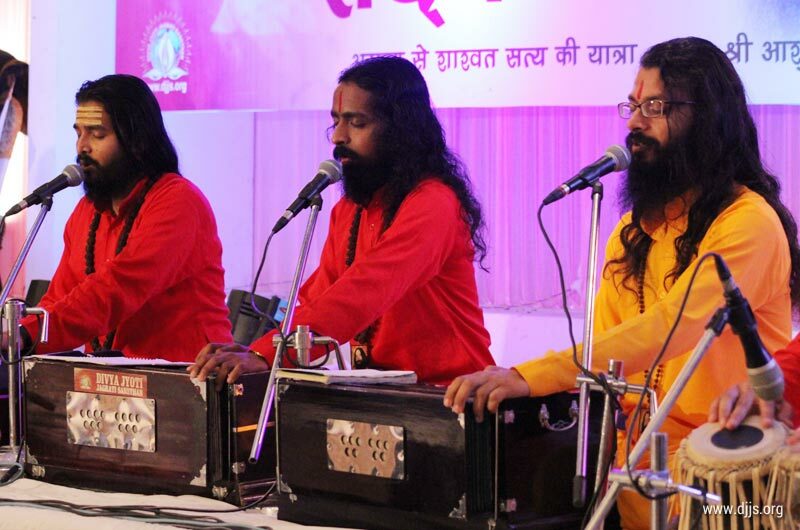 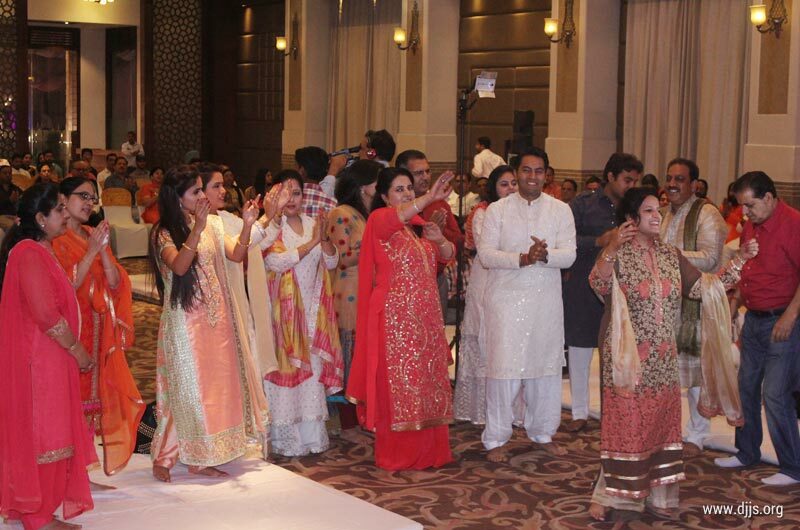 Various melodious concerts and Shabad Sankirtans are organized by the Sansthan at various places and auditoriums. 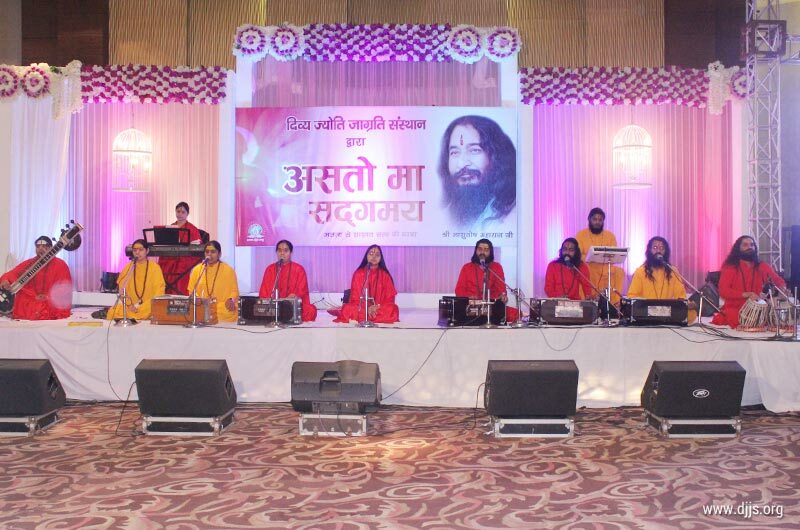 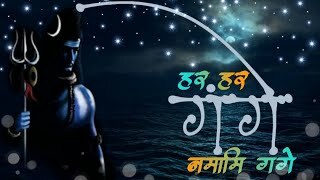 Devotional songs are known to calm the mind and attain peace within. 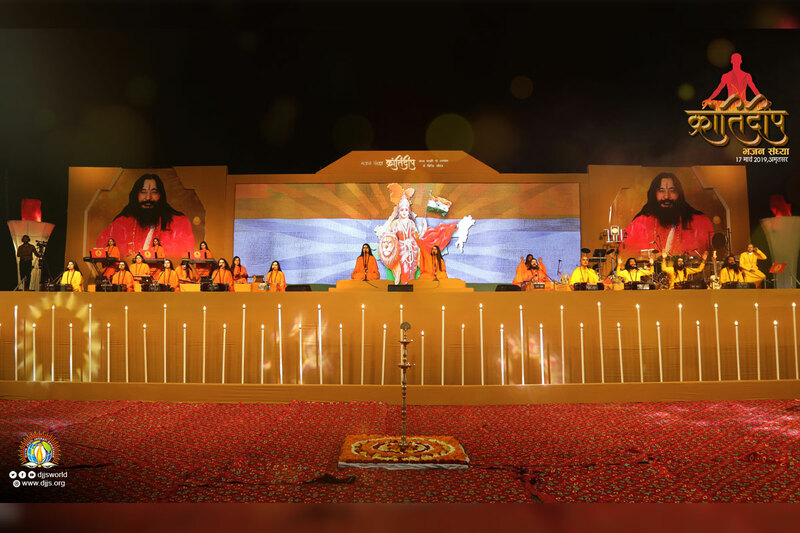 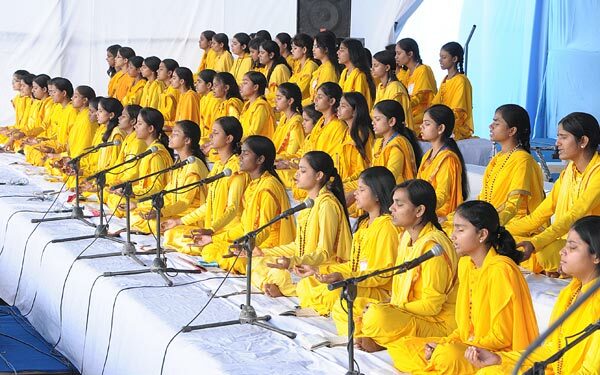 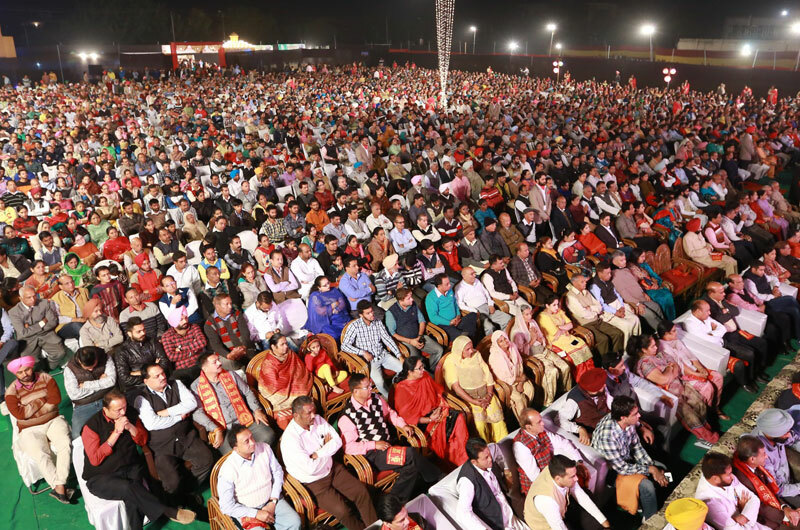 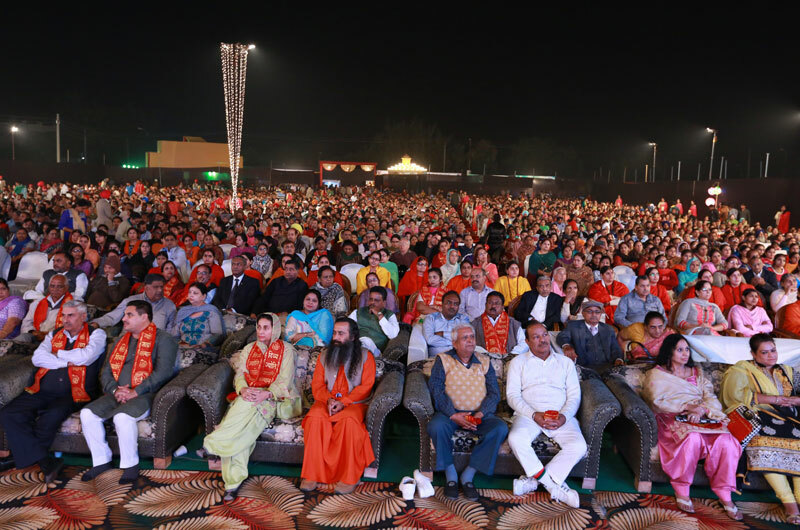 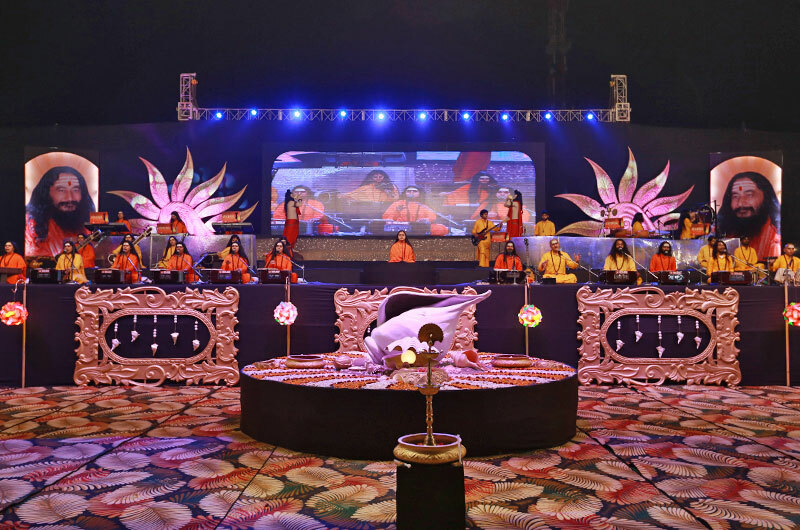 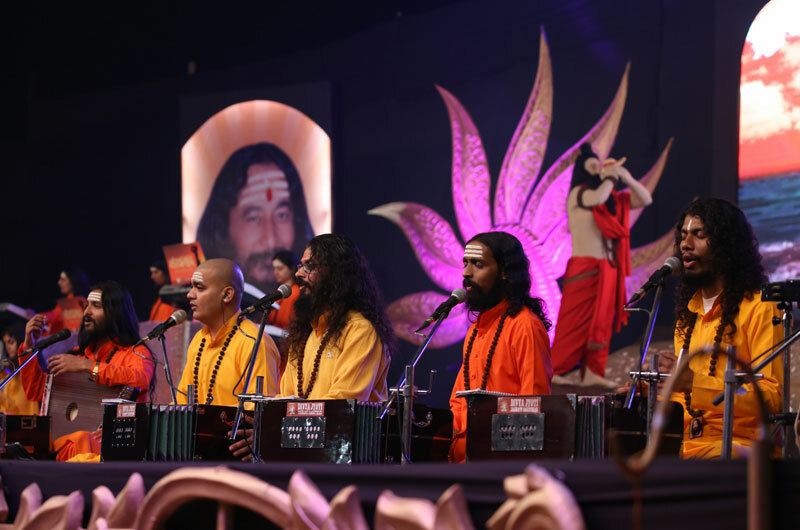 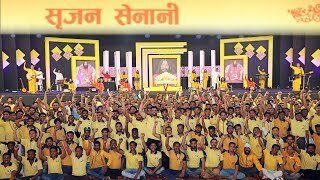 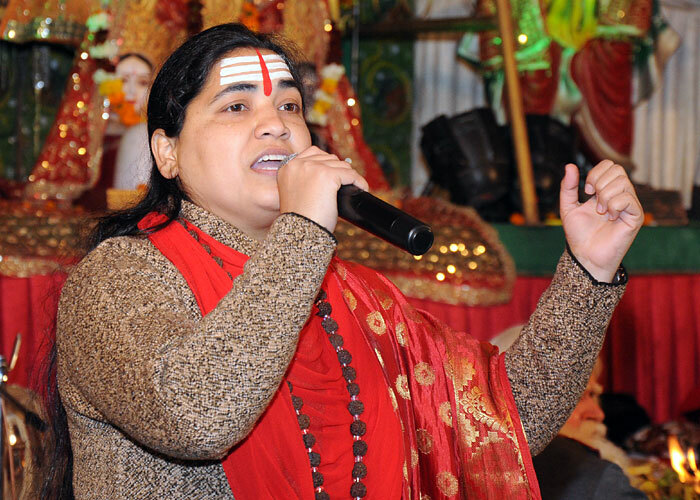 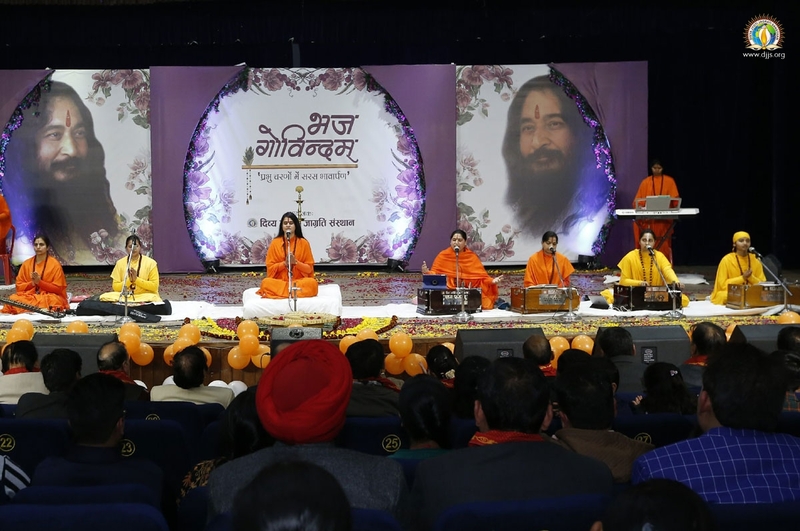 At the beginning of every Spiritual Discourse session, held by the Sansthan, the first 20 minutes are devoted to singing of various devotional songs or bhajans by the preachers (Swamis & Vidushis) of the sansthan. 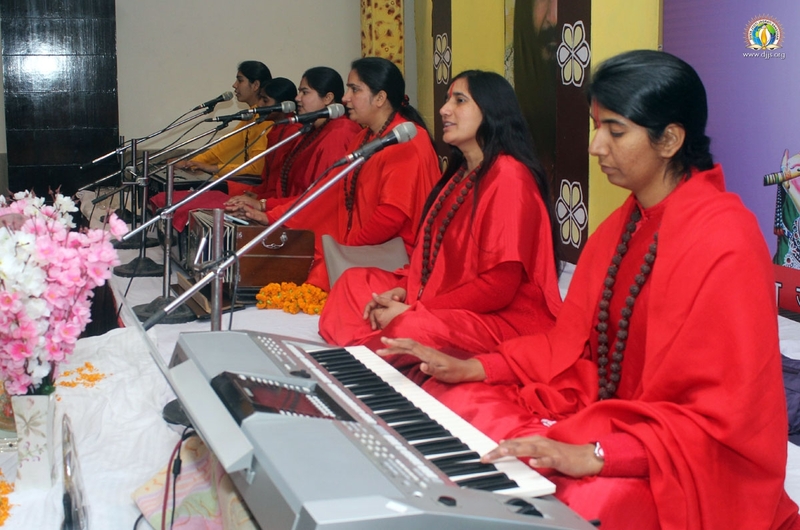 This creates the atmosphere for the mind of the listener to become ready and receptive for the spiritual discourses that follow.